Thermagas are pleased to offer the Flavel brand its full support. Flavel manufactures and distributes a huge range of gas and electric fires & know how important it is to create a stylish and relaxing living environment. They have developed a collection of affordable gas fires to complement all tastes and lifestyles. Every Flavel branded gas fire is developed & manufactured in Britain; built in Stoke On Trent, they offer fantastic quality & value with service to match. They have developed a collection of affordable gas fires to complement all tastes and lifestyles. 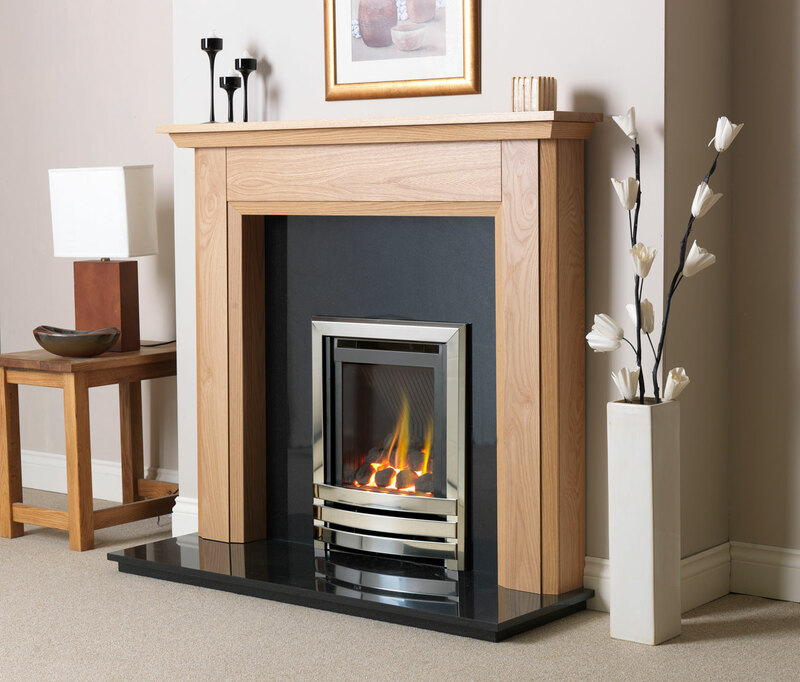 Flavel gas fires all carry a 7 year guarantee - reflecting their quality & durability. We are approved Retailers & installers of the entire range and offer full back up with spares and service.